1. 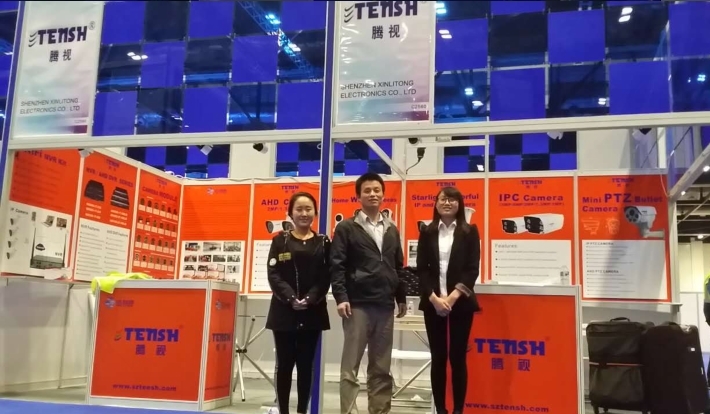 Smart IP camera & intelligent analysis function . 2. H.265 NVR and 1.0MP,1.3MP,2.0MP,3.0 MP/4.0MP/5.0MP IP camera . 5. Home security Wifi IP camera .